The palm tree is a very popular and important tree that can be seen in Africa and many other parts of the world. 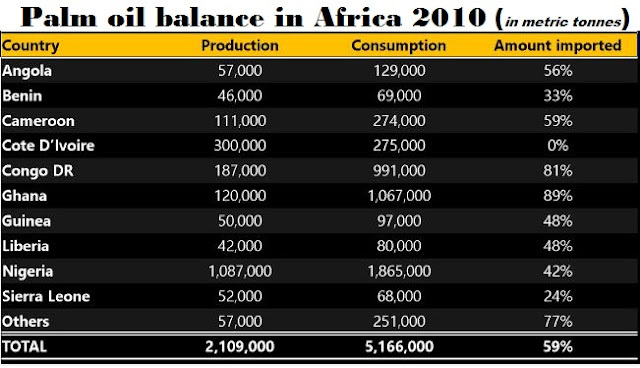 The benefits of the palm tree to Africans and the world at large can't be under-emphasize. It has been discovered that no part of the palm tree is more useful than the other. Counting from the seeds, to the leaves, and the stems, every part is as useful as the other and can serve as a source of income to farmers. I'll present the different parts of the palm tree and ways the parts can be of benefit to man. The palm oil is another product gotten from the palm tree. The palm oil has been discovered to be free from Trifluoroacetic acid and cholesterol. It is rich in Pro Vitamin A and Vitamin E and also contains no trans fat. Finally on the palm oil, the use of natural palm oil has been a proven method to combat and treat Vitamin A deficiency among children in developing countries. 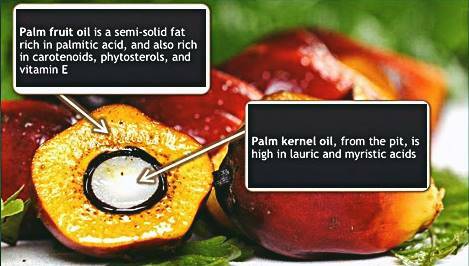 The palm kernel oil is gotten from the seeds of oil palm. 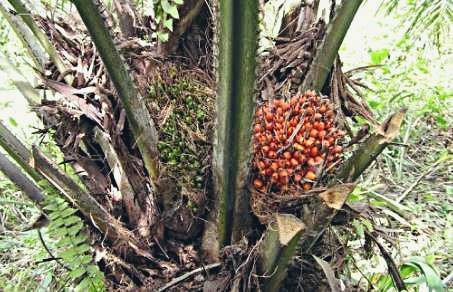 It is a unique product and should not be confused with the coconut oil (gotten from coconut) and the palm oil (gotten from the oil palm). It is used for the manufacture of personal care products like soaps and washing powders. According to wikipedia, a good soap must have at least 15 per cent laurate for quick foaming while washing. Although this is not that common in the developed cities, however, it's still necessary we talk about it. Different kinds of brooms can be gotten from the palm fronds counting from the floor brooms, to the cobwebs, and the ones used for sweeping the surroundings of the house. If you travel to the villages during holidays, you'll see grand-ma sweeping the outside of her house with a long kind of broom that was gotten from palm trees. Also, the palm fronds can be used as a way of feeding livestock. Goats, sheep and other domestic animals (ruminants) feed on these things. Infact, in the village settings, the brooms are gotten from the palm fronds when the animals are done feeding on them. The palm fronds can also be used as roofing sheets in the villages. However, this is a kind of out-dated and you might not have seen thatched houses before. However, if you go to the northern side of Nigeria, I bet you'll still see then. Maybe we'll prepare a tour to Sokoto State someday so you'll see these thatched houses. The palm leaf material can also be used to make hats and other handicrafts. 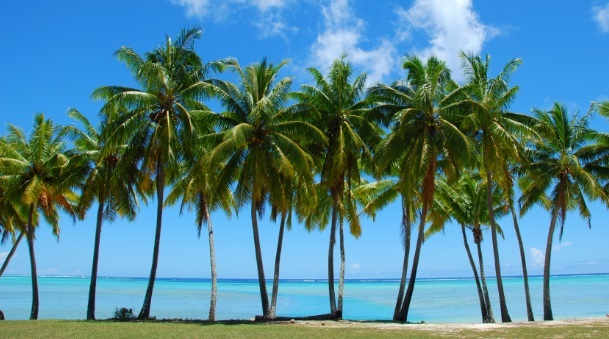 The stems of the palm trees can be used as a source of fuel. It can also be used to grow mushrooms. When the tree is felled and left on the ground for some days, mushrooms will automatically start growing on it and mushrooms are of high nutritional value. In conclusion, the worth of the can't be under-emphasized. The next time you purchase an ice-cream, or buy a soap, try looking at the ingredients to know whether it contains palm kernel oil. 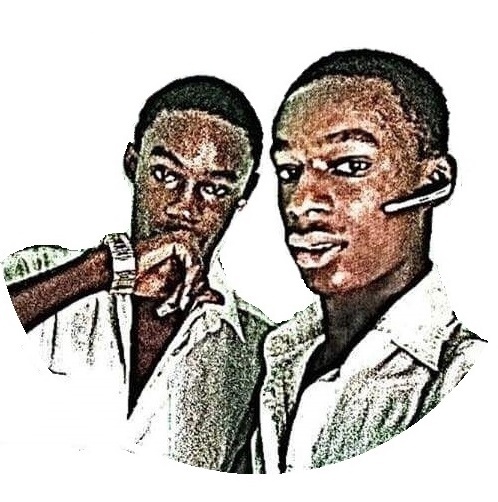 You can also check out this article on how to make money from palm tree and don't forget to drop a comment. We'll appreciate that a lot. If these article helped you, please do well to share it with your friends using the social share buttons.